Have you ever wanted to explore the techniques behind a techno production? CODE is a project file that will allow you to expand your ever-growing skill set. • Layer, eq, compress and fine-tune your Kick. Build a solid foundation for your track. • Design a signature bassline and trademark synth riffs. • Program intricate percussion grooves. Call and response process revealed. For everyone who dares to push the boundaries. Unique transition effects with the use of frequency shifter and multiple delay units. Kick Designer rack, showcasing multiple layers and processing to create the optimum techno kick. Learn how to arrange a track from start to finish. 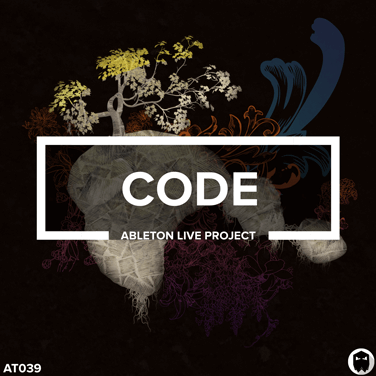 For producers that just want the Ableton Live Project File. 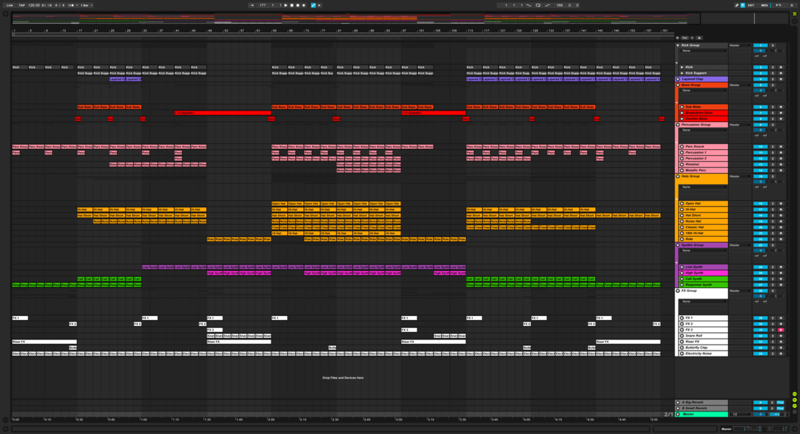 For producers that want the complete dark techno production suite. You will also need to have Sylenth1 v2.2.0 or higher installed on your machine. If you don’t have Sylenth1 and would still like the project file, email us and we can bounce the Sylenth1 channels to audio stems for you.